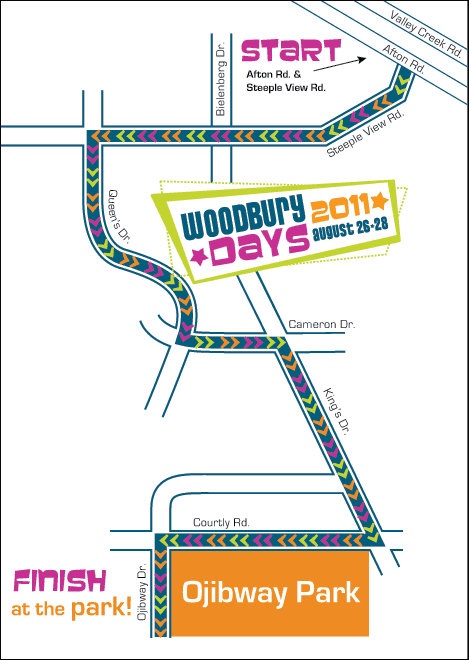 Come visit Michael Lee at Woodbury Days August 26-28 at Ojibway Park in Woodbury! Michael Lee will have a both set up with fun activities for kids and plenty of info for adults as well. Stop by and say hi or ask about anything you might be wondering about a part of a building or remodeling project. Also don’t forget to come see us in the annual Woodbury days parade on Sunday Aug 28th at 1:00pm (Parade Route Below).